EVA is delighted to announce two upcoming residencies of artists Anca Benera and Arnold Estefan (Romania) and Bora Baboci (Albania), as part of the Magic Carpets programme co-funded by the EU Creative Europe Programme. The residencies will take place in Limerick in July and August 2019, leading to the production of works and projects that will form part of the EVA 2020 biennial programme opening in September 2020. 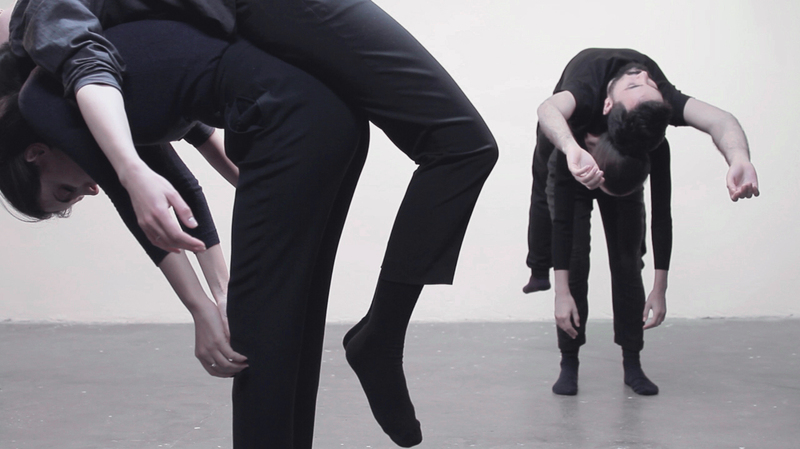 Anca Benera and Arnold Estefan (Romania) are collaborators who have worked together since 2011. Their work in installation, video and performance uses research-based methodologies to reveal the invisible patterns that lie behind certain historical, social, or geopolitical narratives. 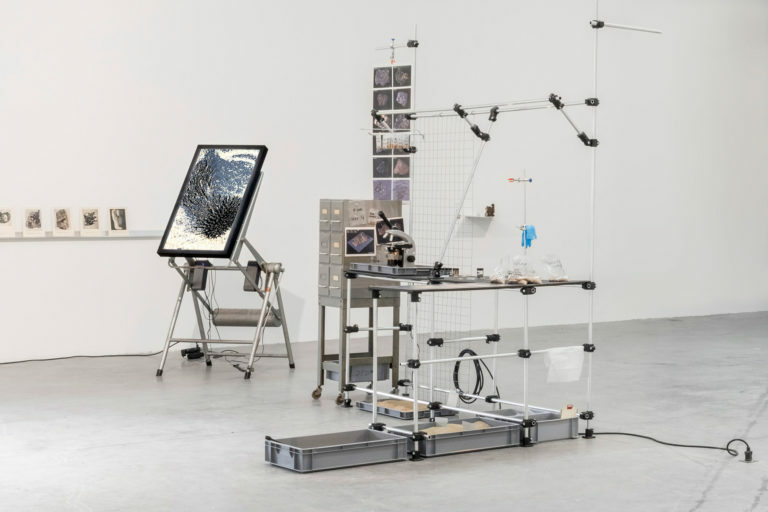 Their recent work investigates the phenomenon of man-made landscapes around the world, where the making and marking of landscape (as a form of spatial modification) goes hand in hand with heightened state violence and the overexploitation of resources. Recent exhibitions include: Musée des civilisations de l’Europe et de la Méditerranée, Marseille (2019) and Metropolitan Art Centre, Belfast (2018). Art and Urbanistics, Berlin, prior to which she worked as researcher and academic assistant at the Technischen Universität –Berlin, focusing on experimental housing and public typologies within the context of global migration. For further information about the Magic Carpets programme, please click here.